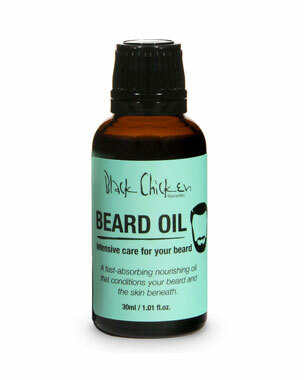 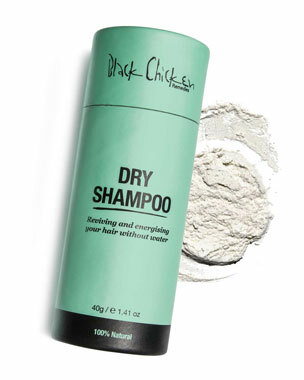 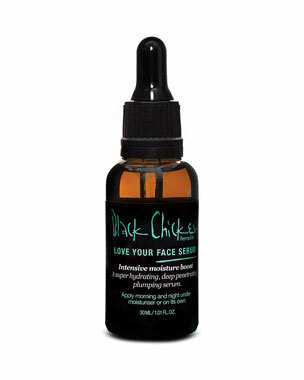 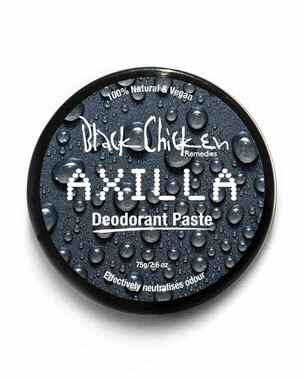 Search Results for: "black chicken"
Axilla Deodorant Paste™ Original, 2.6 oz. Axilla Deodorant Paste™ Barrier Booster, 2.6 oz. 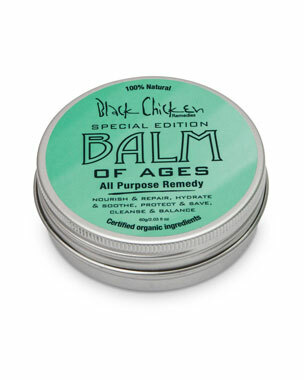 Balm of Ages™, 2.0 oz.